Xiaomi Redmi Note 4G and Redmi Note 3G has been officially launched in India at very attractive prices. The Xiaomi Redmi Note 1s 3G is powered by 1.7Ghz Octa core processor while the 4G variant has 1.6Ghz Ouad core Snapdragon 400 processor with Adreno 305 GPU. The 4G LTE variant will support SINGLE sim unlike the 3G model, rest of the specs are same. The new Xiaomi Note features a 5.5inch 1280 x 720 pixels IPS display. The 4 G LTE model runs on android 4.4 KitKat os while the 3-G variant runs on Android 4.2 Jelly bean os. There is 2GB of RAM to boost the performance. It has 8GB of internal storage and up to 32GB of further expansion by SD card. It houses 3100 mAh battery and has 13-megapixel primary shooter. It has Gyroscope, compass, Accelerometer, Proximity sensor, WiFi direct and USB OTG ( usb on the go) that allows you to connect pendrives, flash storage etc . 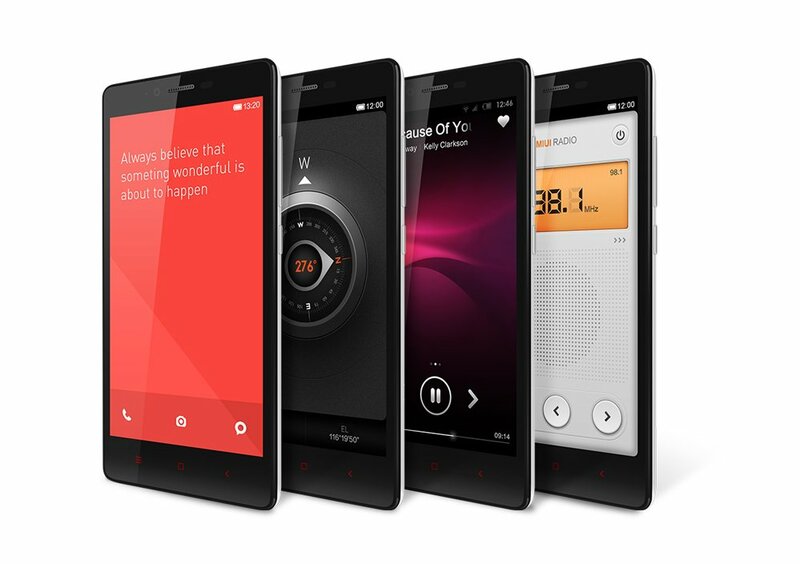 Xiaomi Redmi Note 4G is priced at RS 9999 while the 3G variant will cost you INR 8999. You can register on Flipkart and the Sale would begin on December 2nd. Xiaomi has also patterned with Airtel to sell phone in Airtel Flagship stores.